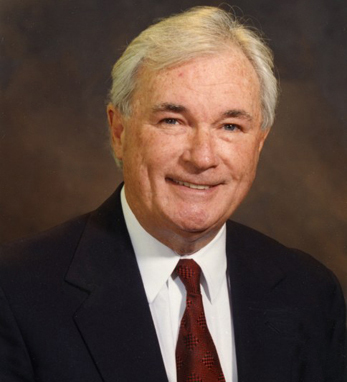 John J. Mullen, chairman and owner of The Apple Leisure Group, began his travel career with United Airlines and later Lufthansa. In 1969, he opened a small travel agency in Drexel Hill, PA, specializing in Group Tours. Today, Apple Vacations is one of the largest vacation companies and tour operators in North America, serving nearly one million passengers annually, and with 6,000 employees. In 2001, the Apple Leisure Group became fully integrated with the start-up of its new hotel division, AMResorts, all-inclusive resort management company in Mexico and the Caribbean. The company’s brands of exclusive resort properties include Zoetry Wellness & Spa Resorts, Secrets Resorts & Spas, Dreams Resorts & Spas, Now Resorts & Spas and Sunscape Resorts & Spas. John is a first-generation Irish American whose parents both hail from County Mayo. He has been married to Joan Alice Atkinson for 49 years. Their four grown children work in the business today.